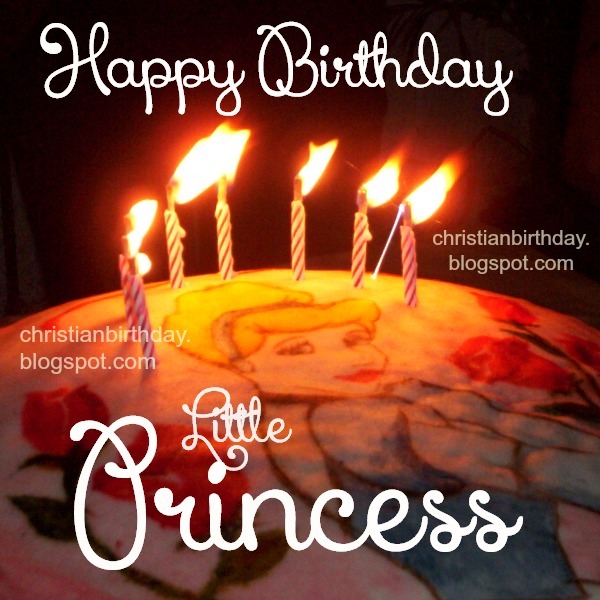 Little Princess Images. 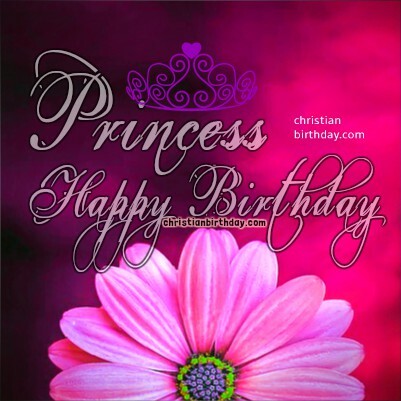 Happy Birthday Wishes. 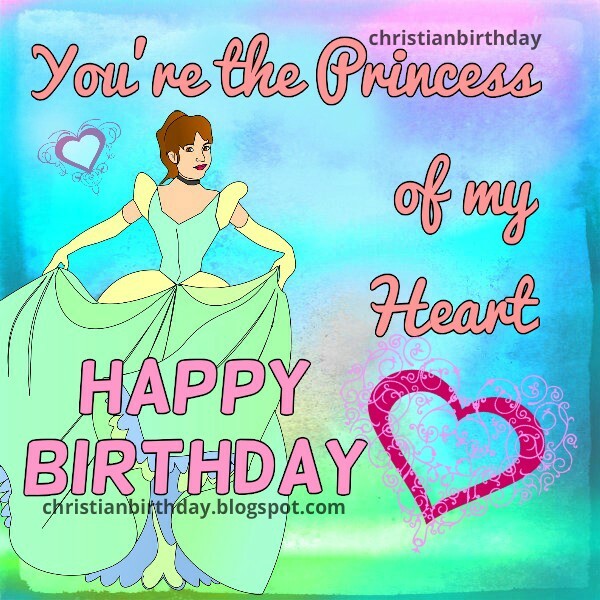 She is so blessed that I just want to say Happy Birthday, that the love of the Lord make her smile and be happy everyday. 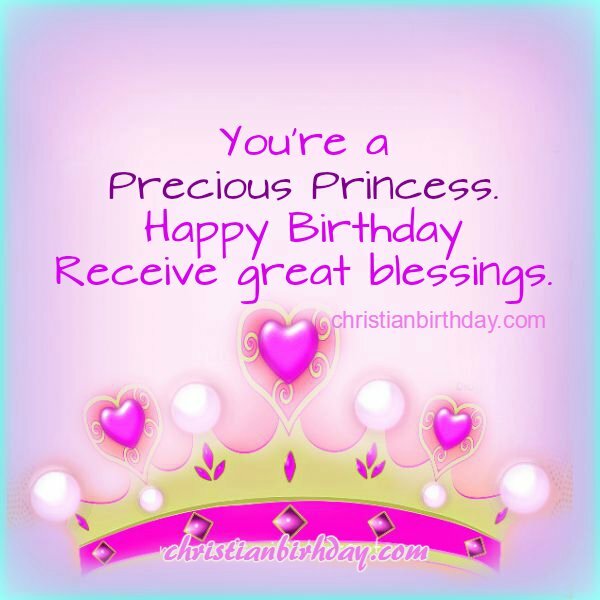 Happy Birthday sweet girl, may you find happiness in small things, that God bless you when you play and when you study, when you sleep and when you travel around. May God give you wisdom in all you do. 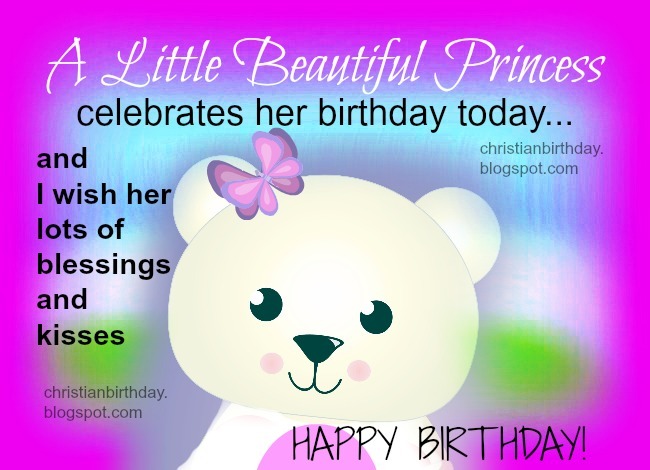 Enjoy these Birthday cards wishes for a Princess and click on the link so you see more princess quotes.